Leigh syndrome has historically had a high mortality rate in childhood or adolescence. Over 90 different genes necessary for mitochondria to function properly are now known to cause it, with disease-causing gene variants rooted in DNA, either within a cell's nucleus or in the separate mitochondrial genome. 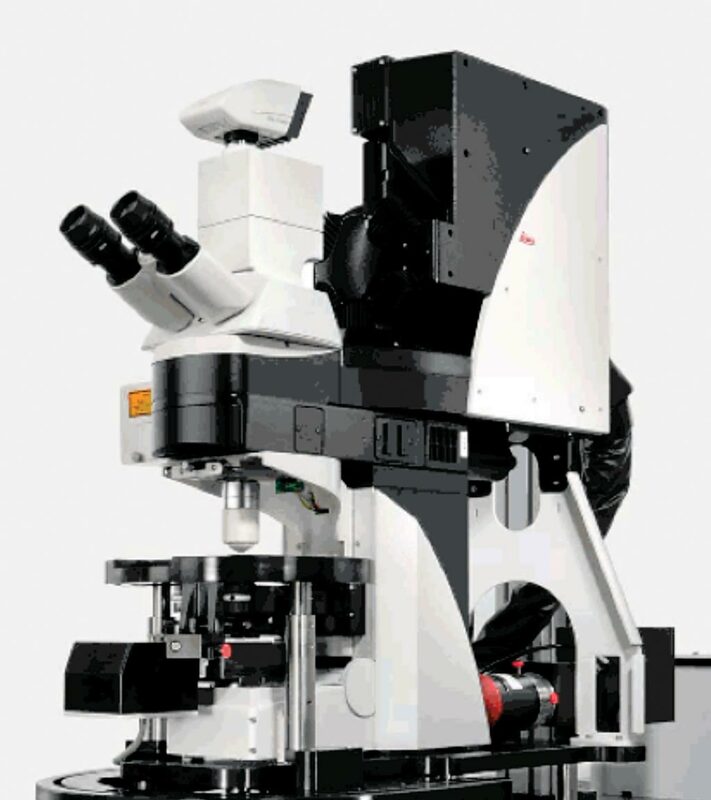 Image: The Leica TCS SP5 Confocal microscope fully covers a broad range of requirements in confocal and multiphoton imaging with excellent overall performance. The system provides the full range of scan speeds at the highest resolution (Photo courtesy of Leica Microsystems). A large team of scientists led by those at the Children's Hospital of Philadelphia (Philadelphia, PA, USA) analyzed data from four subjects affected with Leigh syndrome who did not have a specific genetic diagnosis: two brothers and two unrelated patients from Ashkenazi families now living with Leigh syndrome who are followed by the CHOP Mitochondrial Medicine Frontier Program. 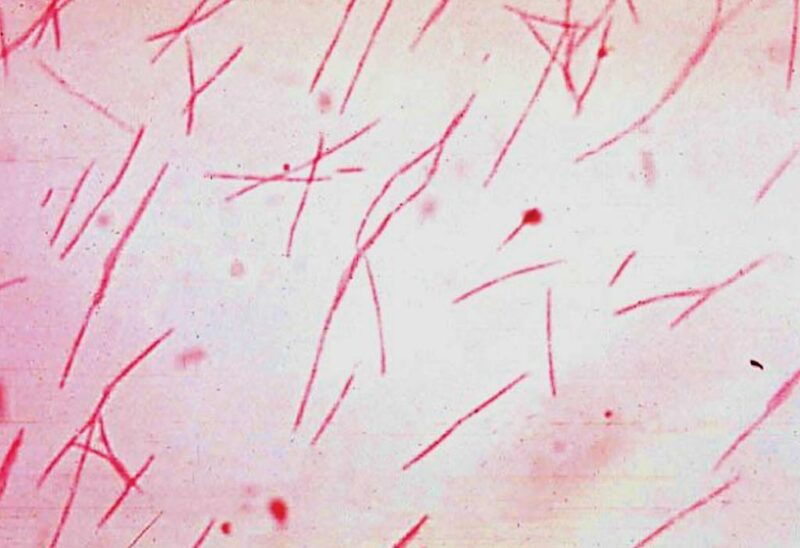 The team used various techniques including whole exome sequencing, haplotype and frequency analysis, cell culture and transient transfection, RT-PCR for USMG5 transcript analysis and transcription levels, protein separation and western blotting. Fluorescence microscopy in cells and tissues slides were imaged using a Leica SP5 confocal microscope (Leica Microsystems, Wetzlar, Germany). Respiratory chain enzyme activities assays and high-resolution respirometry were also performed. The team identified a common causative mutation in the nuclear gene upregulated during skeletal muscle growth protein 5 (USMG5), a gene not previously associated with any human disease. USMG5 encodes a protein component of complex V, the molecular motor within the mitochondrial energy system that directly generates adenosine triphosphate (ATP), each cell's chemical energy currency. The change in USMG5 is a founder mutation, one that originated by chance, most likely centuries ago in an unidentified individual from an Ashkenazi Jewish population, possibly in Eastern Europe. The mutation causes an autosomal recessive disease, so someone can carry the mutation in one of the pair of USMG5 genes without having disease symptoms. However, if both parents are mutation carriers, each child has a 25% chance of inheriting the mutation on both copies of their gene, and being affected with Leigh syndrome. Marni J. Falk, MD, an Associate Professor of Pediatrics and senior author of the study, said, “The USMG5 mutation should be added to the list of mutations tested for at the time of prenatal genetic carrier screening in prospective Ashkenazi Jewish parents. The mutation is relatively common in the Ashkenazi population, where roughly one in 175 individuals are carriers. It should also be added to the list of genes to be evaluated in children with Leigh syndrome.” The study was published on October 1, 2018, on the journal Human Molecular Genetics.